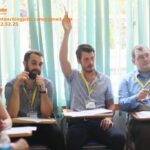 American Academy has been one of leader in ESL education in Vietnam for ten years. With more than 24 campuses across Vietnam, we offer engaging courses, designed for all ages and abilities. Our learning methodology combines classroom exercises with active self-practice and review to produce tangible results in language acquisition. AMA offers its teachers top-notch classroom facilities and materials as well as the opportunity to work and develop within a professional environment alongside our students. Established in June 2009, AMA Can Tho has become a modern, quality and reputable English training center for students in Can Tho city and other provinces in the Cuu Long delta area. 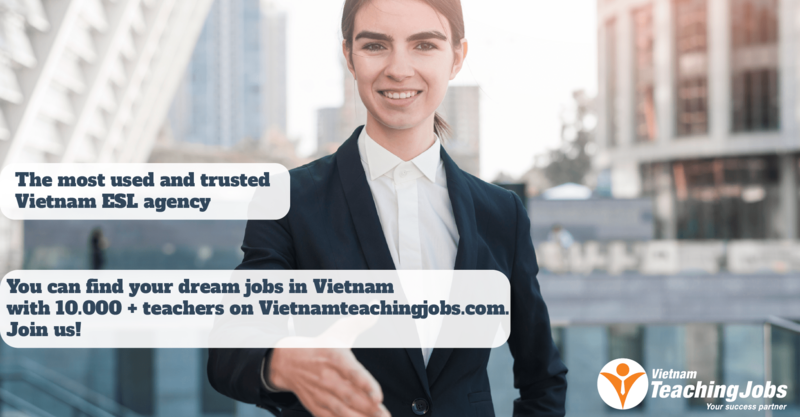 We are currently looking for experienced, dynamic ESL teachers to teach in Can Tho City, Vietnam. Teachers are paid at an hourly rate based on qualifications and experience. 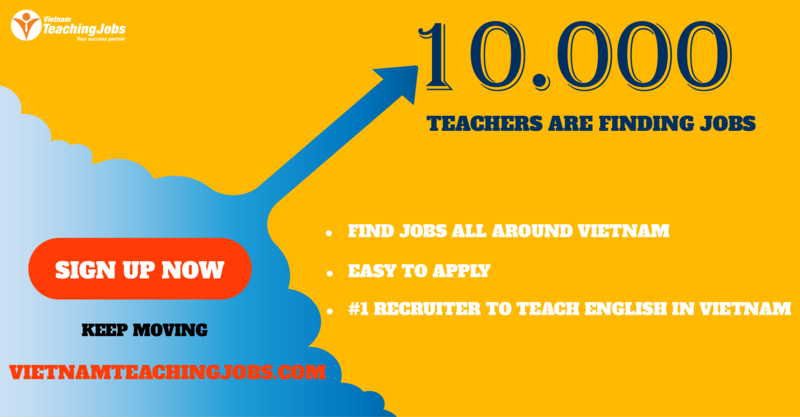 English Teacher in Can Tho City - Viet Nam posted over 2 years ago.